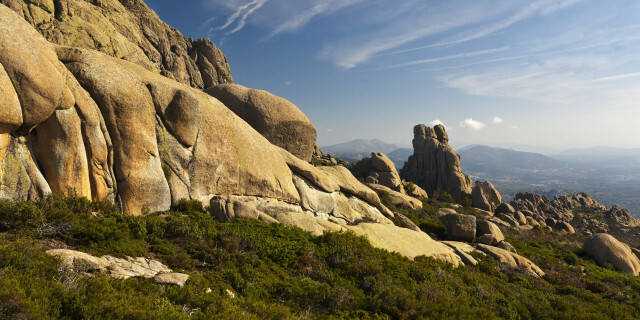 Explore the rich mountains of Spanish landscapes. The incredible biodiversity of Madrid's national park is hiking at its best. 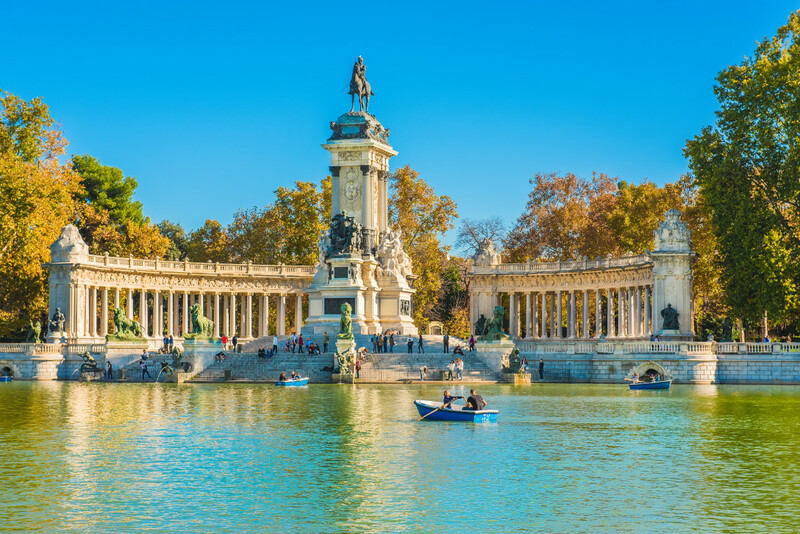 From large mammals to colorful fish to lush trees, admire the best of Madrid's inhabitants on a Nature & Wildlife tour. Discover and appreciate species of all kinds in their natural habitats as you adventure responsibly. Are you looking for more nature & wildlife activities in Madrid?